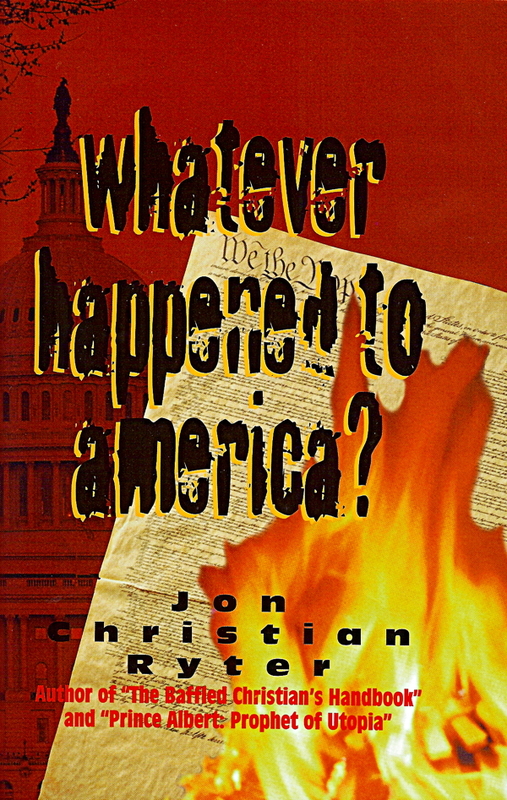 Whatever Happened to America? is a book addressing globalization and the control of the masses in the United States through the debt load and food sources. One of our own EC natives, Joe Haselwander, contributed to this text via substantial research which focuses mainly on the 16th and 17th amendments, the Federal Reserve, and problems within our court system. Although this book has political leanings throughout, Haselwander suggests it to be “a foundational study of the last 120 years in America” – more of a historical journey as opposed to a politically charged text. “Don’t believe anything I say. Research it yourself.” This favored phrase of Joe’s supports his beliefs that he isn’t a conservative or a liberal, but rather a free thinker that is open to ever changing opinions supported by facts. The takeaway message is to open your eyes to the world around you and pay attention to those controlling your daily lives. Joe recommends it to all, but more specifically any American concerned with our government and/or students seeking out more information. Pick up a copy at the Local Store.